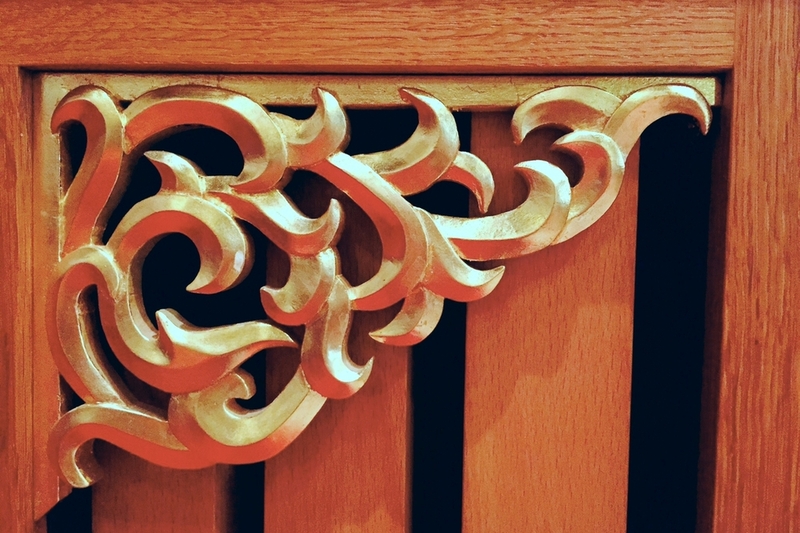 Bond Organ Builders is a full-service pipe organ building firm located in Portland, Oregon. 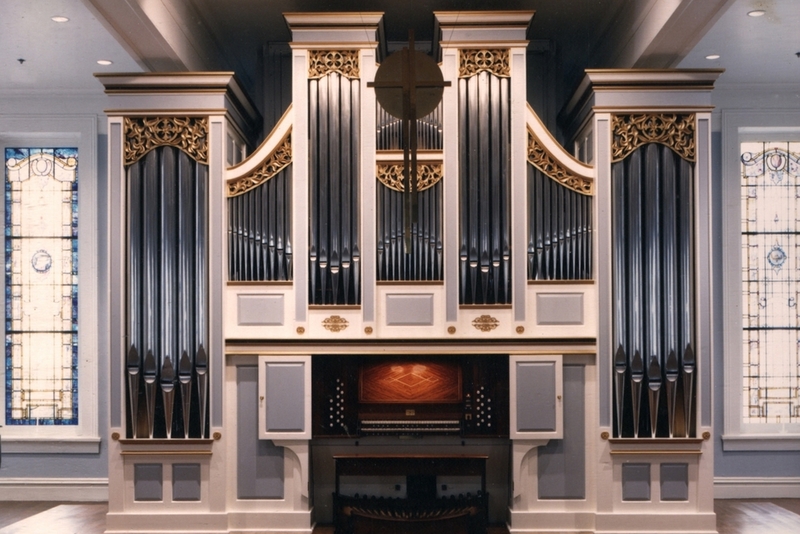 We offer new pipe organs, restorations, and complete tuning and maintenance services in Oregon and throughout the Pacific Northwest. Bond Organ Builders is a full-service pipe organ building firm located in Portland, Oregon. 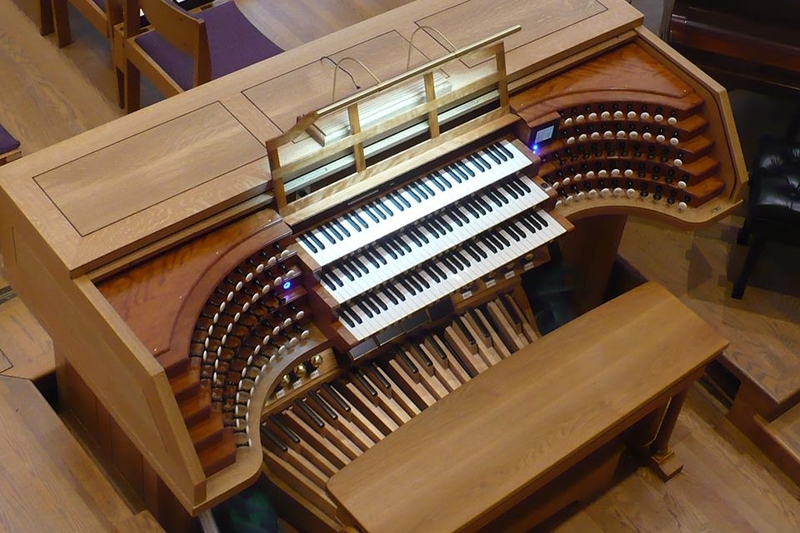 We offer new pipe organs, restorations, and complete tuning and maintenance services in Oregon and throughout the Pacific Northwest. 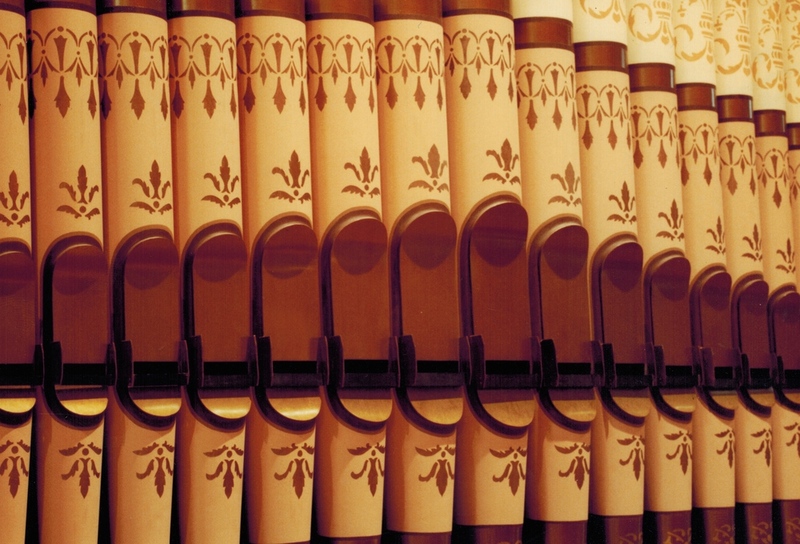 Renowned for our free-standing mechanical action instruments, our expertise and extensive knowledge of all types of pipe organ allows us to serve a diverse client base. 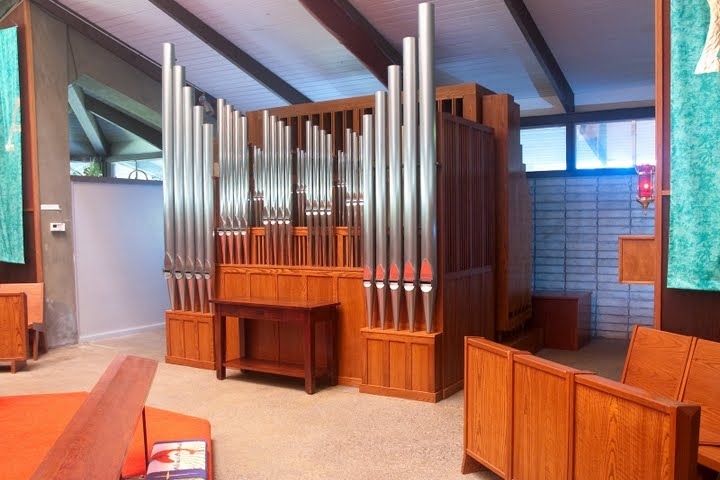 Our Service Department is the largest in the Pacific Northwest and our team of skilled technicians have provided our customers with the best in pipe organ tuning and service since 1976.